SimplySfdc.com: What is my Salesforce Edition, Instance and Release ? What is my Salesforce Edition, Instance and Release ? When you are going to implement Salesforce.com for your company CRM system, which editions should I purchase? Salesforce.com come with a few editions, higher edition have more features, more expensive and less limitation, here a list of features in comparison and here list of limit. Remember you can upgrade from one edition to 'higher' edition using the same instance, but not to downgrade, for some reason when you opt-to downgrade, Salesforce will provide you new instance and you need to manually migrate all configuration and data, which is very troublesome. 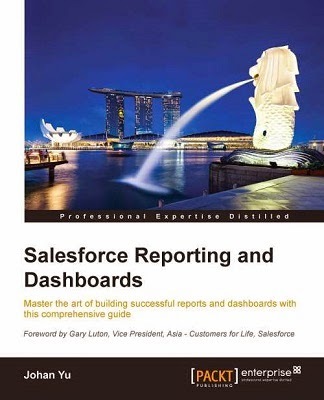 How to check my Salesforce Edition? Once you have login to Salesforce, hover your mouse over the web browser tab. 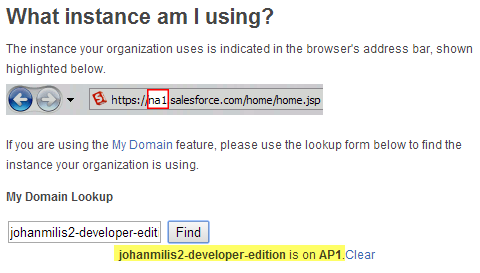 How to check my Salesforce Instance? In screenshot above, this is CS3 instance, which is a sandbox. Sandbox instance always start with CS, while production instance for America instances start with NA, APAC instances start with AP, and EMEA instances start with EU. Click here to see all instances including system status. For those who not familiar with Sandbox, an instance of the salesforce.com service that hosts full copies of production orgs for customer application development purposes. Customers using our platform can have full application development lifecycles. These are test environments for customers to do user acceptance testing against their applications before deploying changes into their production org. If you are using the My Domain feature, check here to get the instance name. 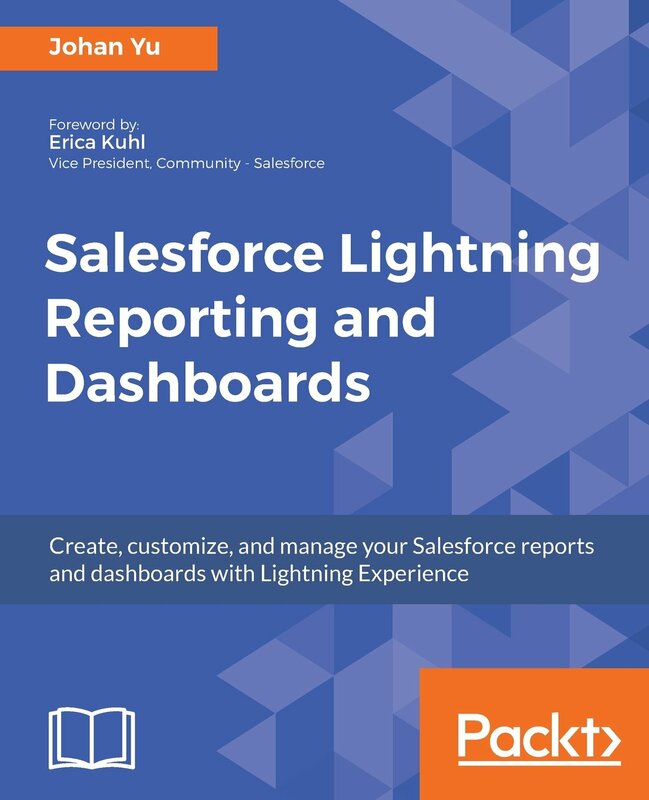 How to check my Salesforce Release? Check the logo at the top left, make sure it is not custom app, example Sales app.